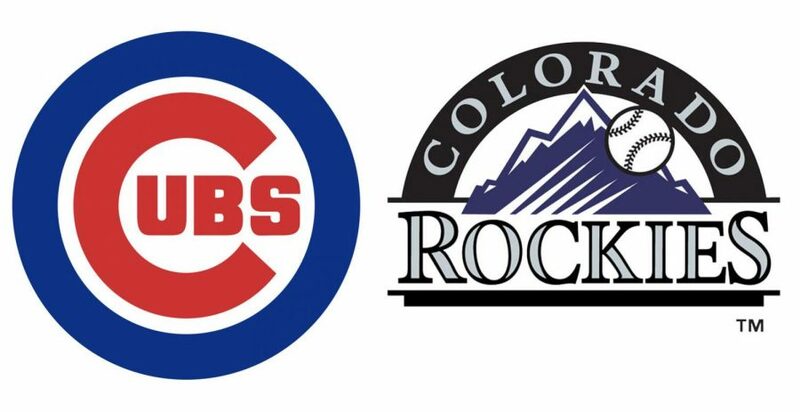 The Colorado Rockies will play the Chicago Cubs in the 2018 NL Wild Card Game. The National League was a horse race. It was a near tie between the Chicago Cubs, Milwaukee Brewers, Colorado Rockies, Los Angeles Dodgers and St. Louis Cardinals. The Rockies managed to overcome and take the playoffs with a 5-2 win over Washington. This is their second postseason appearance in a row after losing to the Arizona Diamondbacks 11-8 in last year’s Wild Card Game. There is a lot of hope in Denver that the Rockies can make the World Series for the first time since getting swept by the Boston Red Sox in 2007. And they can probably do it. Third baseman Nolan Arenado is good as always, and shortstop Trevor Story also had a great year. As for pitching, local Coloradoan Kyle Freeland was incredible, and could compete with New York Mets’ ace Jacob DeGrom for the NL Cy Young award. The Rockies are good, but are they good enough? As for the Cubs, they are not a bad team. In fact, they have been one of the best teams in recent years. They dominated the NL Central since 2015, losing the NLCS in ‘15 and ‘17, but beat the Cleveland Indians in the 2016 World Series. This year, however, Chicago was competing with the Milwaukee Brewers and the St. Louis Cardinals. They faced the Brewers in the tiebreaker game at Wrigley Field and lost 3-1. With all-star players like third baseman Kris Bryant, second baseman Javier Báez and pitcher Jon Lester, the Cubs could be a powerhouse during this postseason. The Cubbies are a great team, and will be great for years to come. The National League Wild Card Game is Tuesday, Oct 2. At Wrigley Field, Chicago. Prediction: Fly the W, Cubs fans. They can take this game.